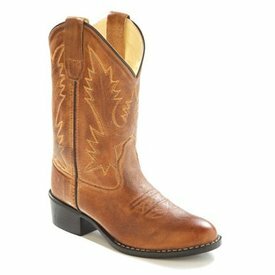 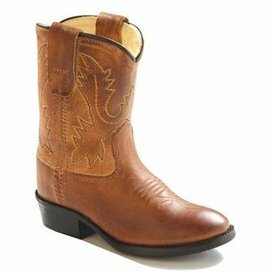 Tan Canyon Leather Western Boot. 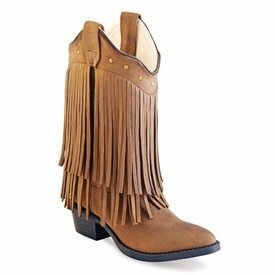 Chocolate Nubuck Corona Calf Leather Fringe Western Boot. 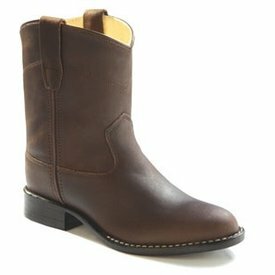 Dark Brown Fashion Western Boot. 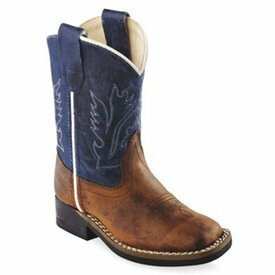 Barnwood and Vintage Denim Leather Ultra Flex Broad Square Toe Western Boot. 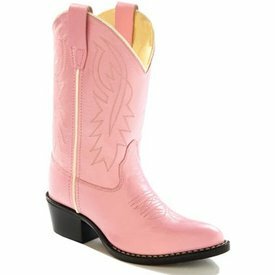 Pink Corona Calf Leather Western Boot. 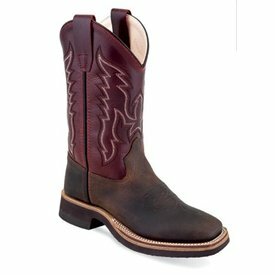 Distressed Brown and Burgundy Square Toe Western Boot. 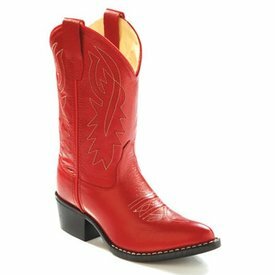 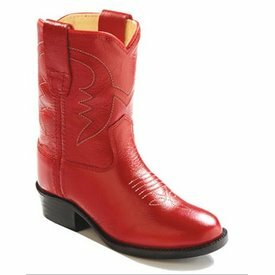 Red Corona Calf Leather Western Boot. 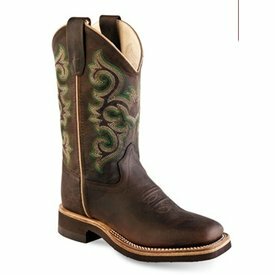 Distressed Brown Corona Calf Leather Roper Boot. 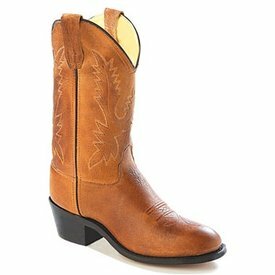 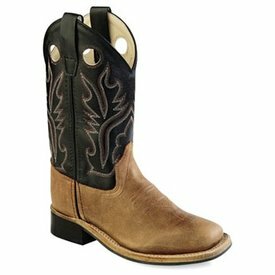 Black Canyon and Tan Canyon Corona Calf Leather Wide Square Toe Western Boot. 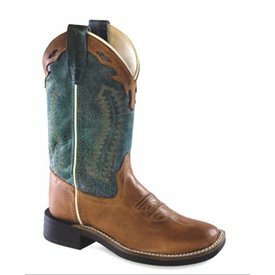 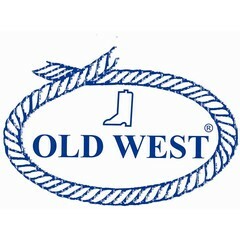 Distressed Brown and Snuffed Blue Leather Wide Square Toe Western Boot. 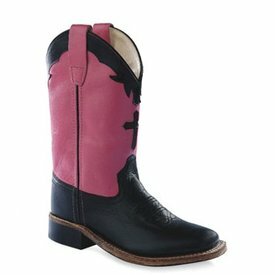 Black and Pink Corona Calf Leather Broad Square Toe Western Boot. 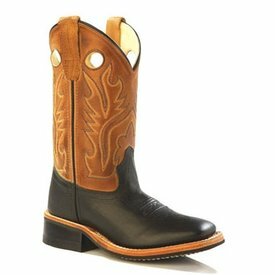 Black Corona Calf Leather Western Boot. 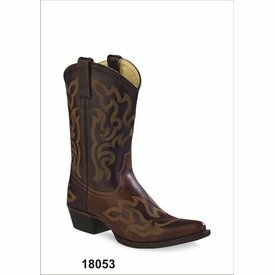 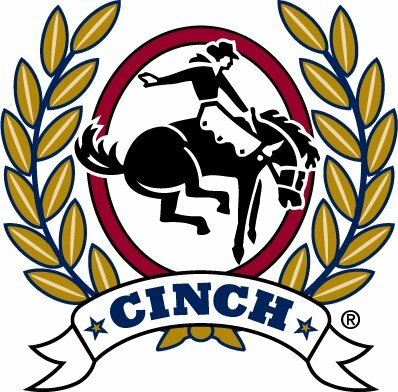 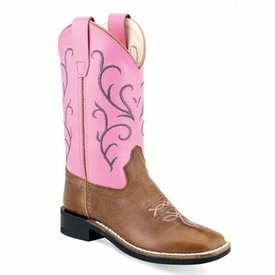 Tan Canyon and Pink Corona Calf Leather Wide Square Toe Western Boot. 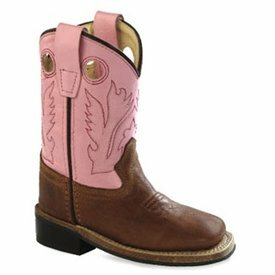 Tan and Pink Wide Square Toe Western Boot. 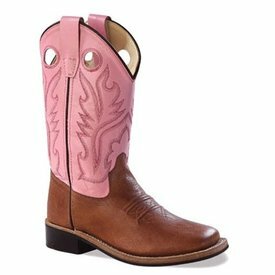 Brown and Pink Corona Calf Leather Wide Square Toe Western Boot. 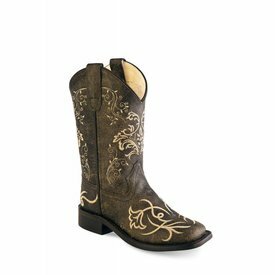 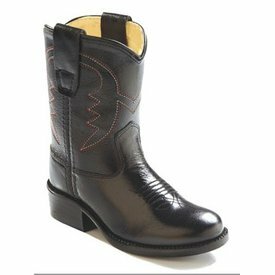 Vintage Charcoal Corona Calf Leather Square Toe Western Boot with Embroidery. 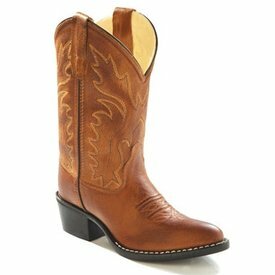 Brown Corona Calf Leather Broad Square Toe Western Boot. Tan Canyon and Pink Leather Wide Square Toe Western Boot. 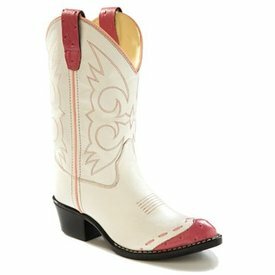 White with Pink Ostrich Print Wing Tip Western Boot.